Healthcare solutions provider TrialCard announced today that results of an independent audit showed a greater than 99% success rate in allowing participation in its Patient Affordability Programs by only eligible patients. In September 2014 the Office of the Inspector General (OIG) released a study on the use of co-pay assistance programs by patients with federally-funded insurance that cited several areas where manufacturers could potentially be at risk for allowing ineligible patients to enter their programs. Multiple methods used throughout the industry, some cited in the OIG study such as patient self-attestation upon enrollment and electronic claim edits, as well as new technologies being developed, leave gaps in patient screening and expose manufacturers to regulatory risk. 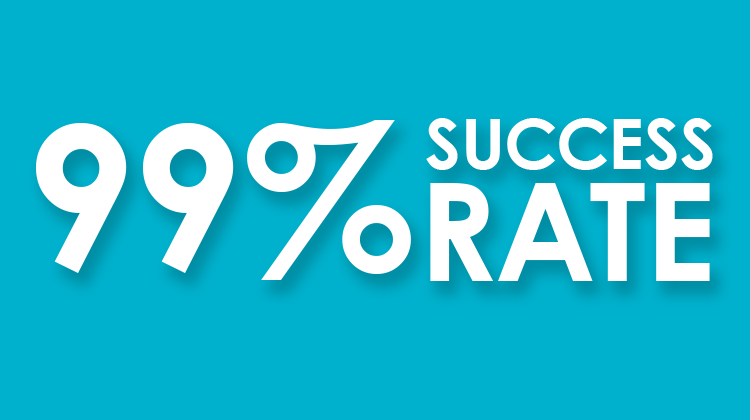 TrialCard’s 99% success rate in allowing only eligible claims to be adjudicated was achieved across a sample of over 850,000 claims during a year-long period that were reviewed as part of the independent audit.